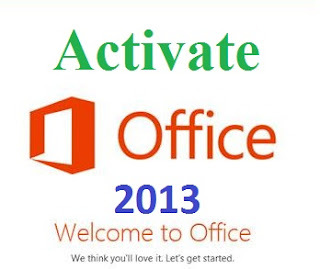 Dear Fellows if u want to change the product key of Microsoft Office 2013 in order to resolve the activation issues, then follow the given steps..you can do it easily ! 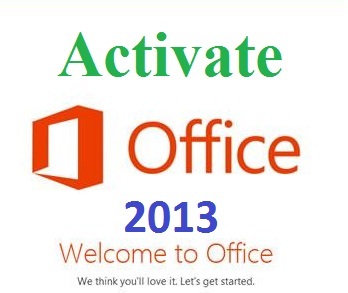 How to change the product key of Microsoft Office? **Click on the button to open the Start Menu. Now, click on the Control Panel and then click on Programs (Uninstall a program), and finally click on Program and Features. **From the list of installed programs, find Microsoft Office Professional Plus 2013 (or your installed version of Office 2010) or Microsoft Office Visio Professional 2010, whose ever’s key you want to change, select it and then click on Change. **From the newly opened dialog box, select the Enter a Product Key option, and then click Continue. **Type your new product key and check the option that says Attempt to automatically activate my product online to automatically activate your Office 2013 or Office 2010 suite. Now click on Continue and then on Install Now.